SCVHistory.com | Anthropology | Mound Excavations Near Stockton (Curves, Clay Balls, etc.) | Philip Mills Jones 1923. 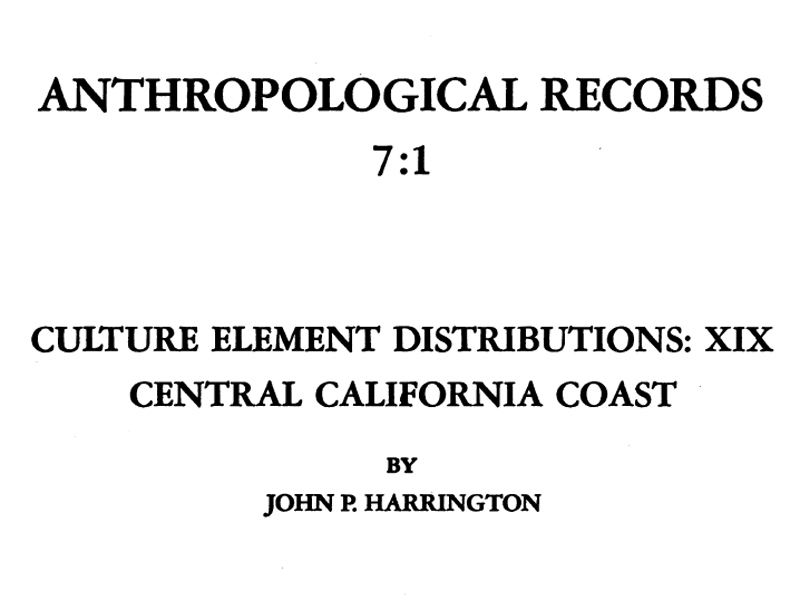 University of California Publications in American Archaeology and Ethnography | 1923.